In 2007, the ESO nominated a Stroke Unit Committee to create a consensus document on the essential criteria that define well-established international standards of stroke unit care and recent progress in stroke medicine, and to implement a system for the certification of stroke units in Europe. The Committee Members were appointed because of their expertise in the field of stroke unit care and to cover a broad spectrum of views and experiences all over Europe. 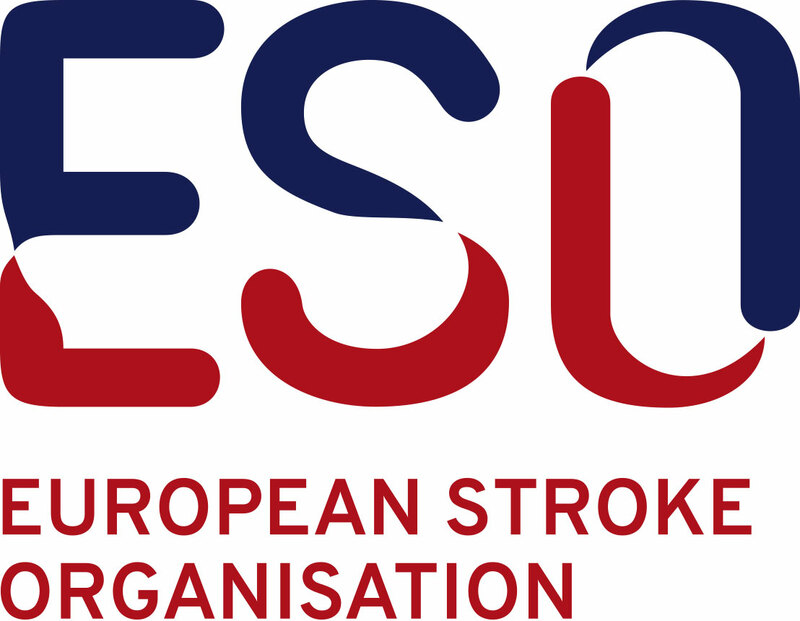 The first step was to achieve consensus on essential components of an acceptable stroke unit level in Europe leading to an official certification by the ESO. The selection of components of the ESO Stroke Unit and ESO Stroke Center is based not only on the experience of the ESO Executive Committee and ESO Stroke Unit Committee but also on a survey of European stroke experts14 who considered as important or absolutely necessary the components for a Comprehensive Stroke Center (here ESO Stroke Centre) and for a Primary Stroke Center (here ESO Stroke Unit). Third, the Committee reviewed the evidence and other recommendations for stroke unit care and its components. It then drafted an article which was reworked in several face-to-face, telephone, and email conferences. The resulting document provides a consensus statement among the members of the Committee on the design, infrastructure, and organization of organized stroke unit care recommended for all European hospitals admitting and treating acute stroke patients. Based on this information and recommendations, the ESO Stroke Unit and Stroke Centre Certification platform has been created. Please download the document here and read the European Stroke Organisation Recommendations to Establish a Stroke Unit and Stroke Centre.